It's been a good week for real-time strategy fans on Android. 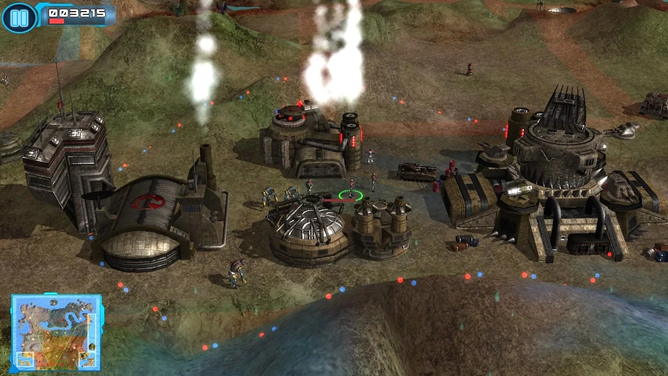 Yesterday a new game from the Anomaly developers was released, SPACECOM, and today gamers without access to NVIDIA-branded hardware can play Z: Steel Soldiers. If you don't recall, this Android port came out back in August of last year - about thirteen years after the original was released on the PC. It's a conventional real-time strategy game about robots killin' robots. 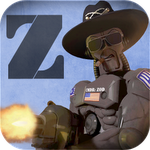 Z: Steel Soldiers can now be installed on any Android device running 2.3.3 or higher (or at least any of them that I've owned), so long as you've got $7 to put in the developers' jar. When the company rolled out Android 4.4.2 to this same set of devices four months ago, more than a few users were left regretting the upgrade. There are a few surefire ways to get straight to a consumer's heart, and one of them is nostalgia. 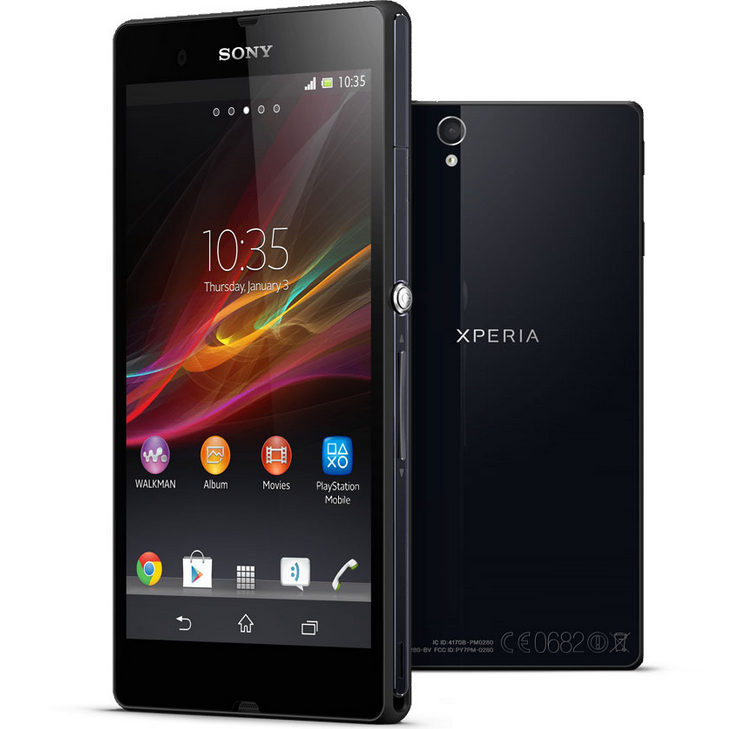 People love to be reminded of the good old days, and Sony has done just that, uploading a new Xperia Z spot that will take viewers back to the moon mission, the Berlin wall, roller skating on the beach, and playing video games, all with Sony products. 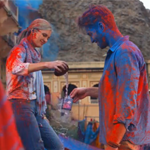 The ad then continues with a young couple joining in a Holi celebration using the Xperia Z, showing that Sony hasn't abandoned its iconic role in capturing or enhancing your most memorable moments. The video finishes by showing that, after running through plumes of colored powder and revelry, you can simply rinse the phone clean – after all, it's waterproof. 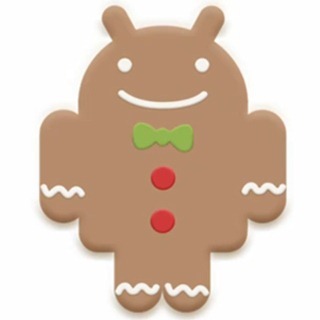 SlashGear has confirmed with HTC today that the Desire HD, Desire Z, and Incredible S (along with the standard Desire) will be receiving the bump to Gingerbread some time in the second quarter of this year. But, there's a potential caveat: US phones might not be included. It remains unknown if HTC was also referring to carrier-branded versions of the aforementioned devices in its statement, and if it was, if those devices would be receiving updates at the same time as their unlocked, HTC-branded siblings. 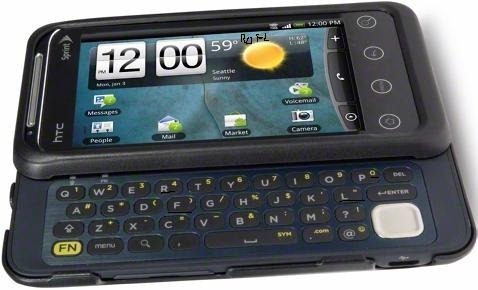 Phones in this category include the HTC Thunderbolt and Inspire 4G (both based on the Desire HD), as well as T-Mobile's G2, the EVO Shift 4G, and possibly the HTC Merge (all based on the Desire Z). Yet another picture of the still unannounced EVO Shift 4G has been uncovered, this time with its stylish slider keyboard fully revealed in what looks to be a press-release quality action shot. The device is likely Sprint's iteration of Verizon's also unannounced HTC Merge. 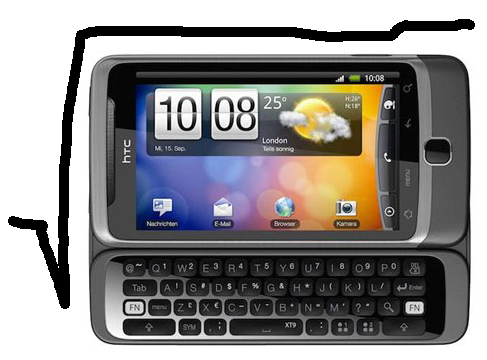 I've got to say, though, that the Shift 4G looks like it received a far better treatment from HTC's design department. The blue brushed-metal around the keyboard looks great, as do the EVO 4G-style capacitive touch buttons. Verizon's space-age aluminum overtones on the Merge, while streamlined, just don't look as cool as the Shift. But maybe that's just a matter of taste. Seems like the HTC phones are really taking up the lions share of Android news lately, doesn't it? First the G2 was rooted, and shortly after we learned that HTC did its best to prevent perma-rooting. 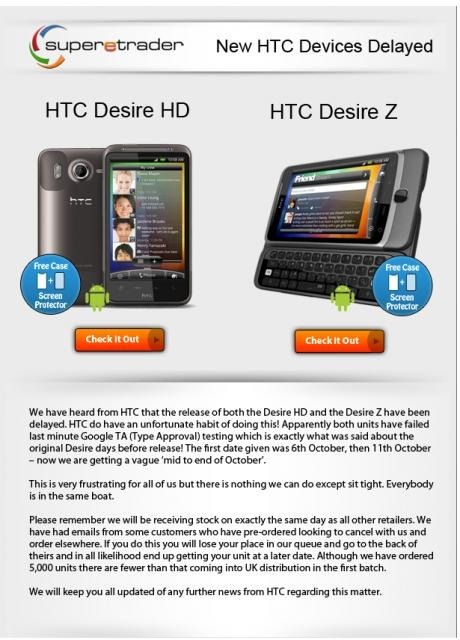 And just this morning, we heard word that the Desire HD and Z are both being delayed. Quite a mouthful, we know - but now that you're up to speed: an enterprising individual by the name of kholk over at XDA-Devs has come up with a root method for the HTC Desire Z. The method is very similar to the G2 method mentioned above - the process involves dropping a package on your SD Card and executing a few scripts. HTC Desire HD & Desire Z Delayed Due To "Google Testing"
Users from all over Europe (and even an Israeli) on XDA-Devs have confirmed the delay, with the revised release dates varying based on location. In every case, though, the dates are in the latter part of the month. If you want to go and check it out, go for it. 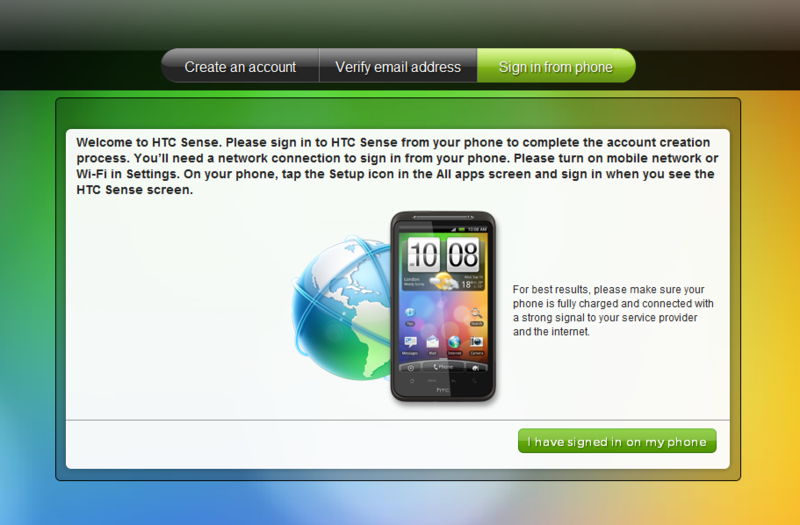 If you don't have a Desire Z or Desire HD, you won't get very far because even after you register, the site prompts you to sign in from your phone. Yesterday, Engadget got some hands-on time with the brand new HTC Sense upgrade that will debut on the Desire HD and the Desire Z. It will support all kinds of crazy stuff we've been waiting for like remote wiping, phone location, and backing up to and restoring data from HTCSense.com. 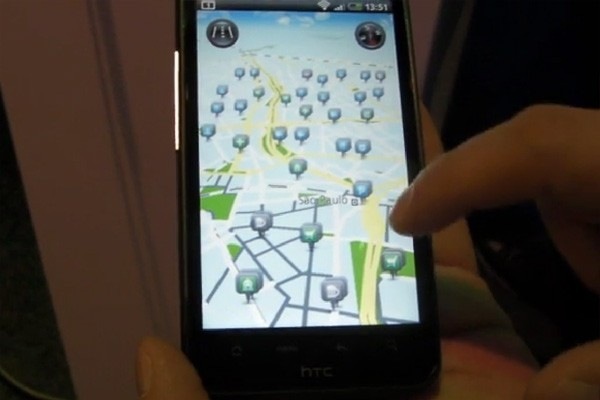 Another cool feature is map pre-caching, which means that the phone will have pre-loaded maps on it. The end result is a much more responsive map experience, allowing you to zoom in and out and pan around with "no waiting". It also means that you don’t need a data connection to get around, a notable foible of the otherwise excellent Google Maps.